Christmas on Broadway 2 features local students between the ages of 8 and 18. 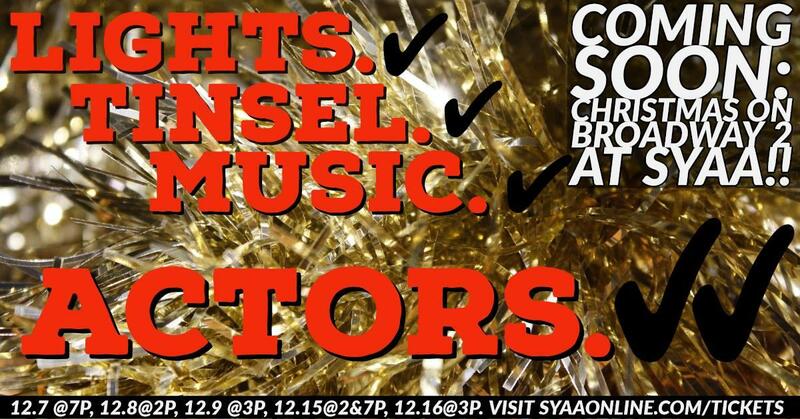 Strauss Youth Academy for the Arts presents "Christmas on Broadway 2" December 7, 8 9, 15, and 16. The show features favorite holiday tunes from musicals on Broadway. Executive Director Walter Allen shares the holiday spirit with Christmas on Broadway 2. "Christmas on Broadway 2" is the sixth annual Christmas-themed musical theatre cabaret at SYAA. 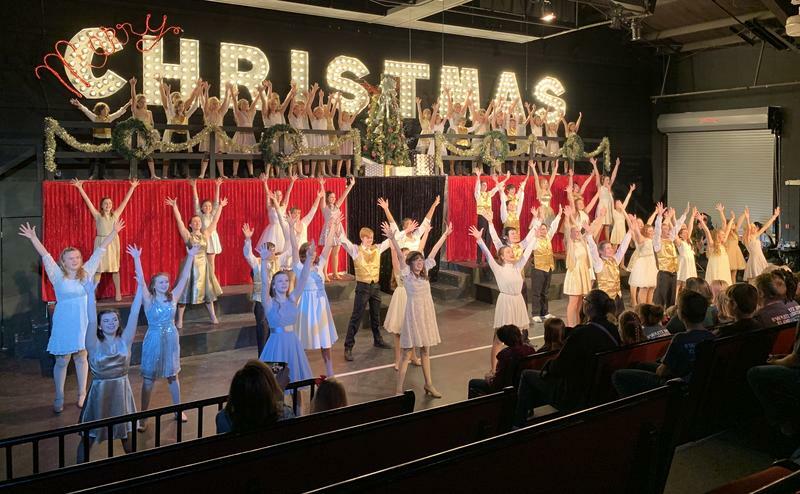 The show this year takes the SYAA students to auditions for a big Broadway Christmas spectacular in New York, with a storyline parallel to A Chorus Line. More information about "Christmas on Broadway 2" and tickets are available here.